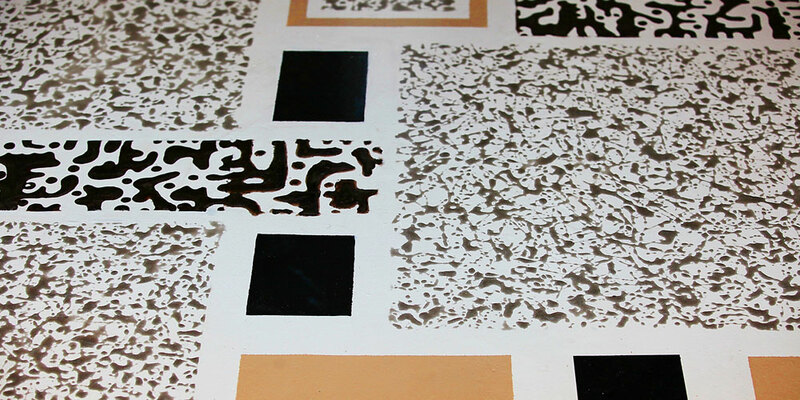 Art in Use enables you to break away from the conventional tile, wood, carpet and marble layout solutions that commonly exist today and helps by adding beauty and elegance to your home or business. 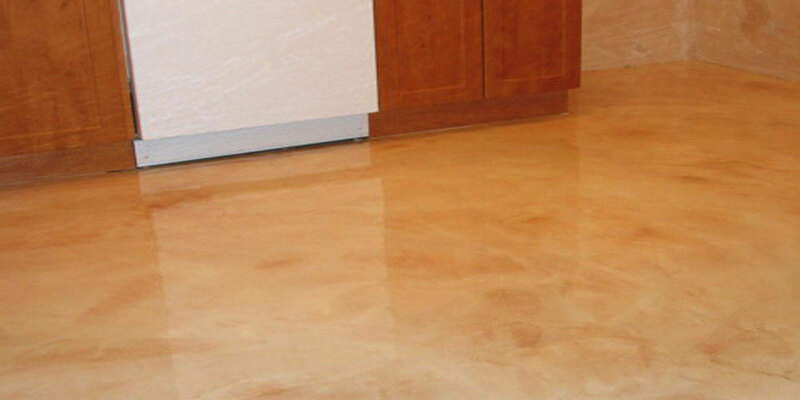 • It is more durable and therefore will last longer - protecting your investment. 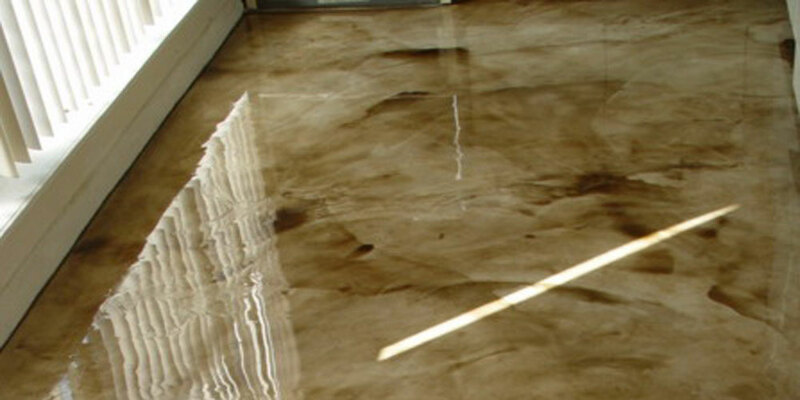 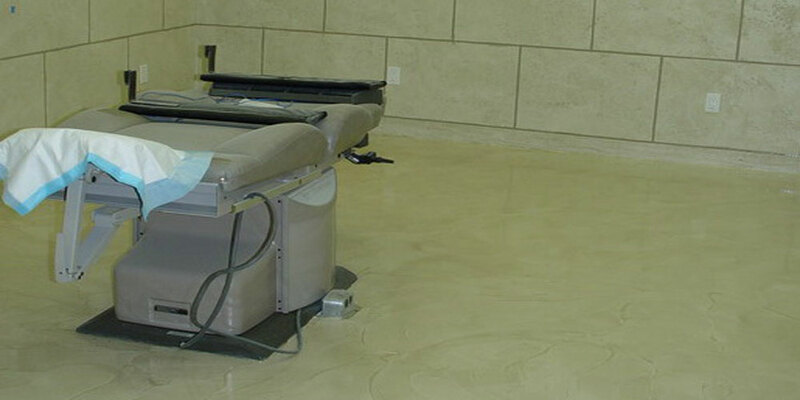 • The system is finished with high-end quality sealers which preserves the product and prevents moisture from getting through and not only damaging the floor but the underlay as well No more unsightly and hazardous flooring! 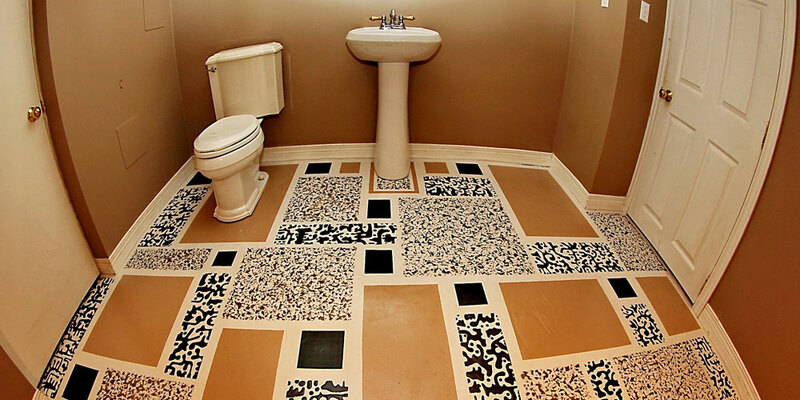 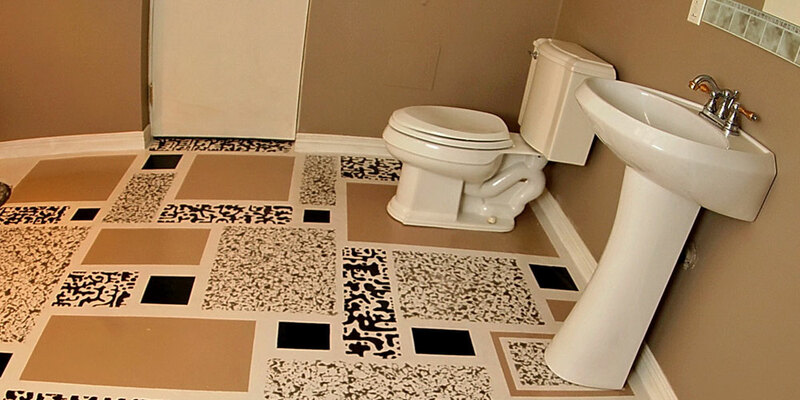 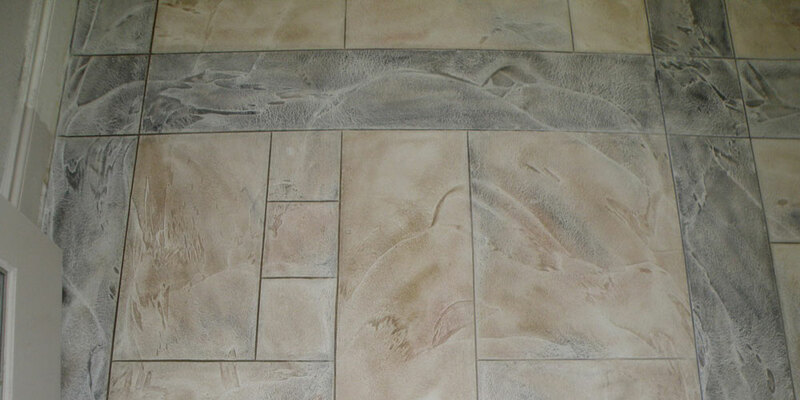 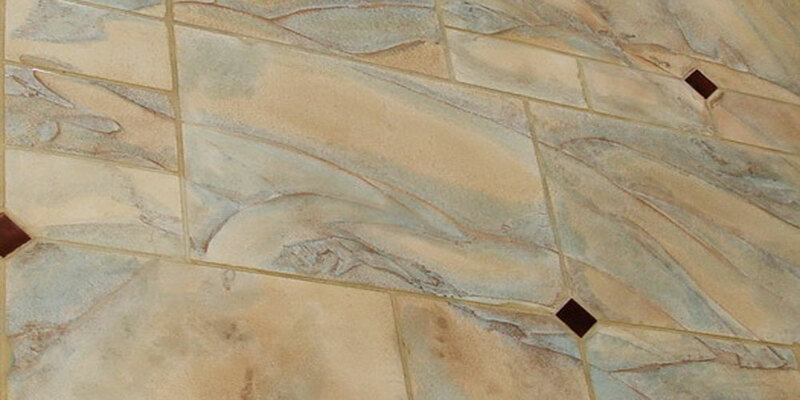 • Tiles are subject to moisture penetration. 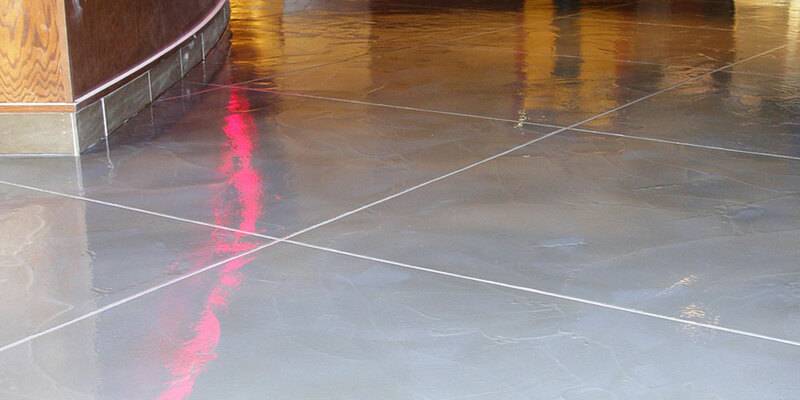 Moisture enters through the grout and makes the surface slippery and potentially hazardous. 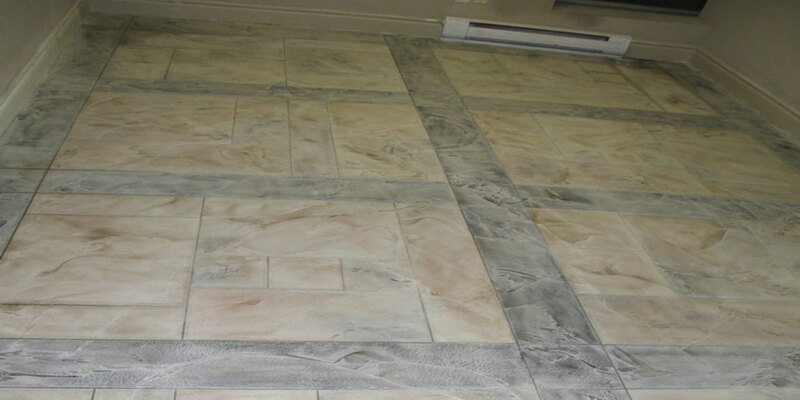 • Conventional stamped concrete is subject to the same deterioration and discoloration over time. 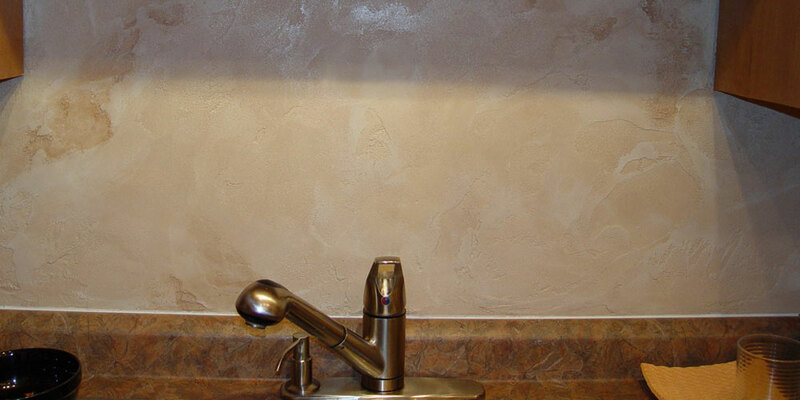 • Both granite and marble are susceptible to efflorescence: that's those unsightly and damaging salt crystals which build on surfaces. 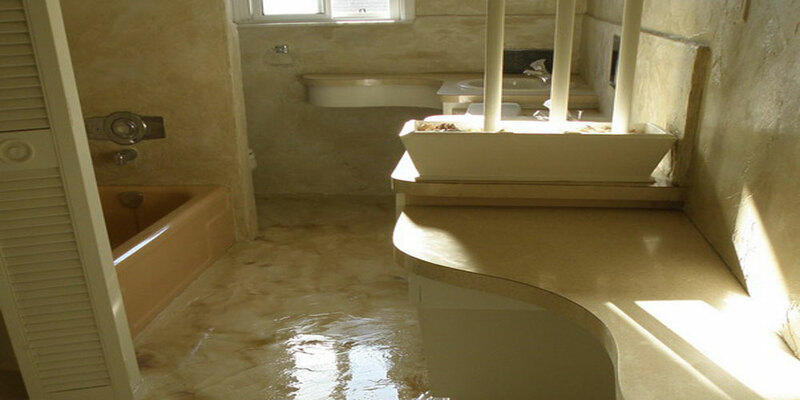 They can be slippery, dangerous and costly to repair.